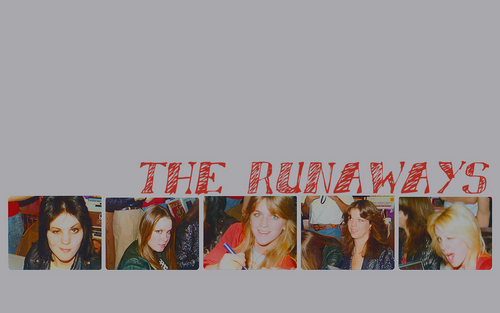 The Runaways @ Autograph Signing. The ladies at an autograph signing in 1976 या 1977. Original चित्र द्वारा John Zeigler. 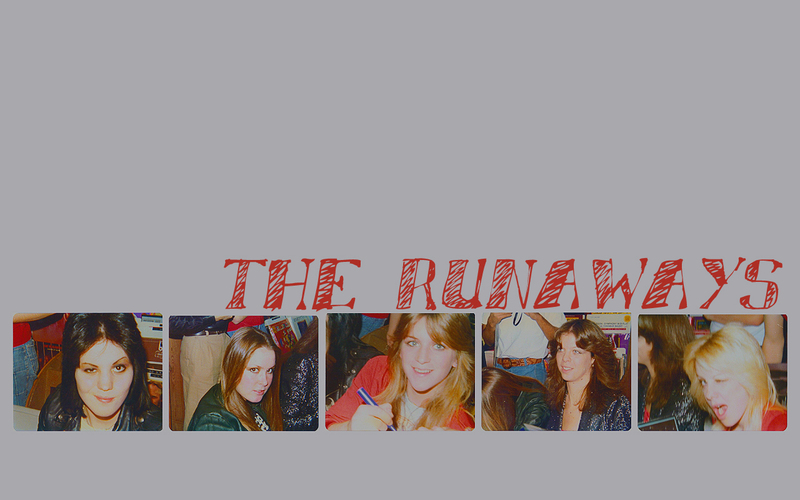 Please टिप्पणी दे & credit if reposting.. HD Wallpaper and background images in the द रनअवेस club tagged: the runaways wallpaper widescreen autograph signing joan jett lita ford sandy west jackie fox cherie currie. This द रनअवेस wallpaper might contain हस्ताक्षर, पोस्टर, पाठ, चॉकबोर्ड, साइन, साइन इन करें, समाचार पत्र, कागज, पत्रिका, अखबार, खपरैल, अख़बार, चीर, पत्र, मोबाइल फोनों के लिए, हास्य पुस्तक, मंगा, कार्टून, एनीमे, कॉमिक बुक, and manga.